Functional Structures are built to serve a purpose. 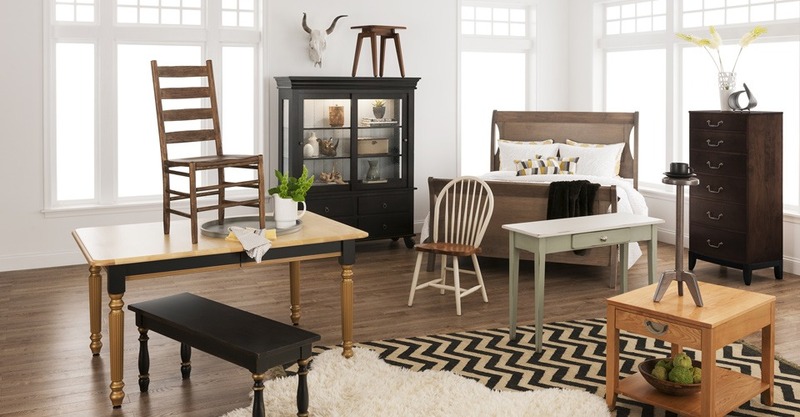 Whether you are storing boxes, lawn equipment, automobiles or live animals J&L Amish Depot has got you covered. 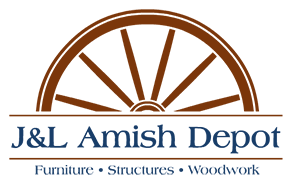 We source the finest available Amish made Functional Outdoor Structures from in and around Lancaster County and deliver them to you in Southern New Jersey. 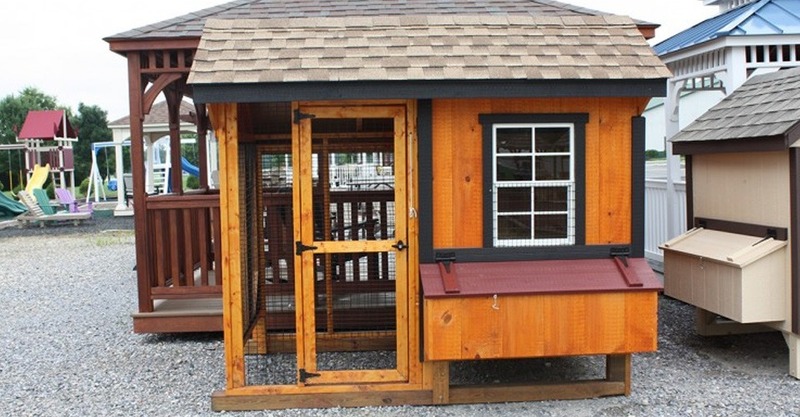 Our Sheds, Barns, Garages, Chicken Coops and Animal Pens will add much needed space and aesthetic value to your backyard. 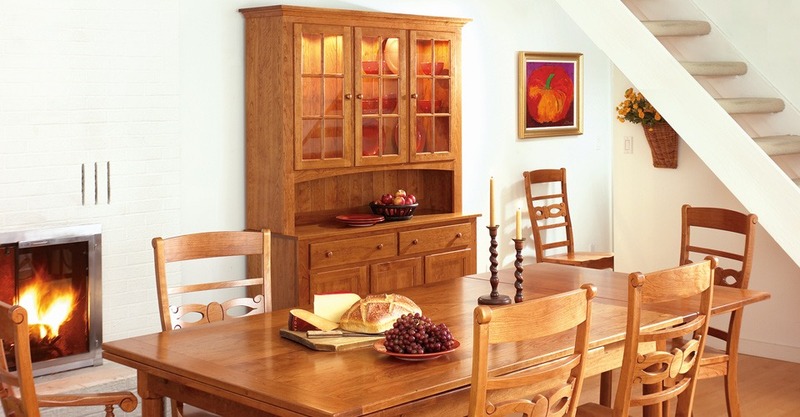 Add beauty and value to your home with an Amish built structure from J&L Amish Depot. 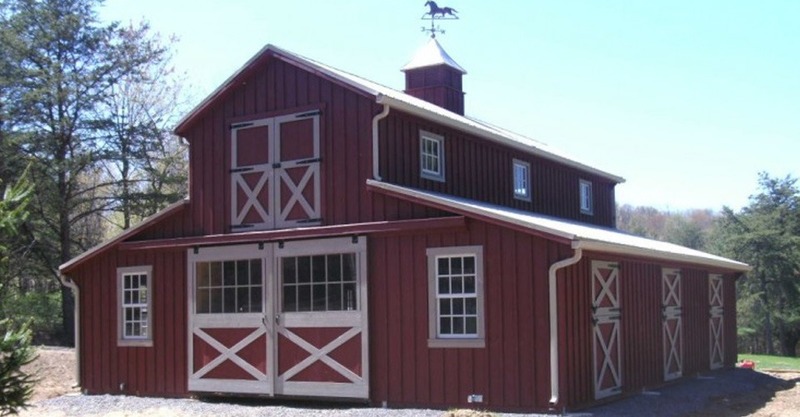 Our craftsman can handle any size project from a small shed to a custom built complex for your horse ranch or farm. 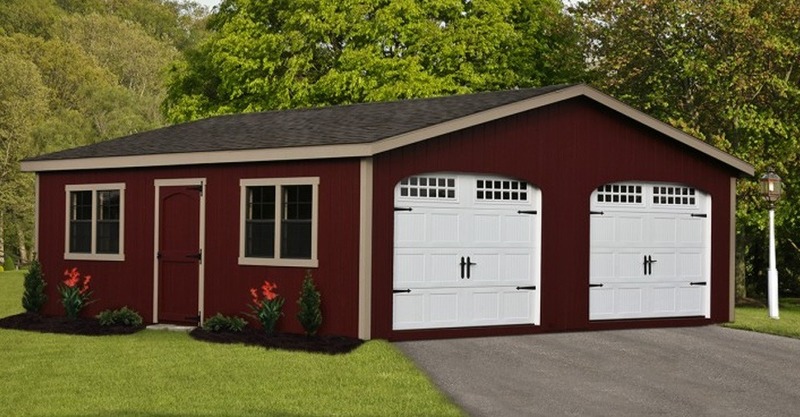 Our standard Sheds come with free delivery within 50 miles of our store. 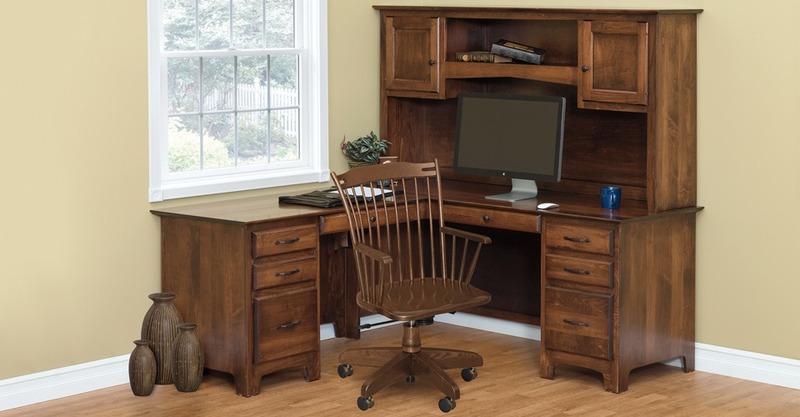 If it’s too big to be delivered our Amish builders can assemble your new structure on-site. 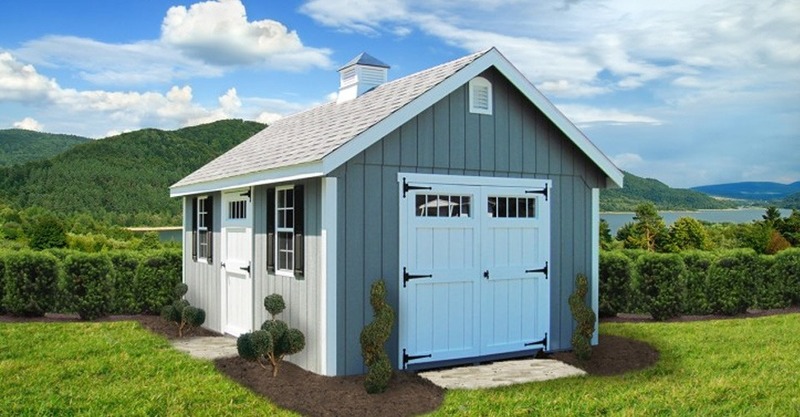 Adorn your yard with the finest quality structures available.